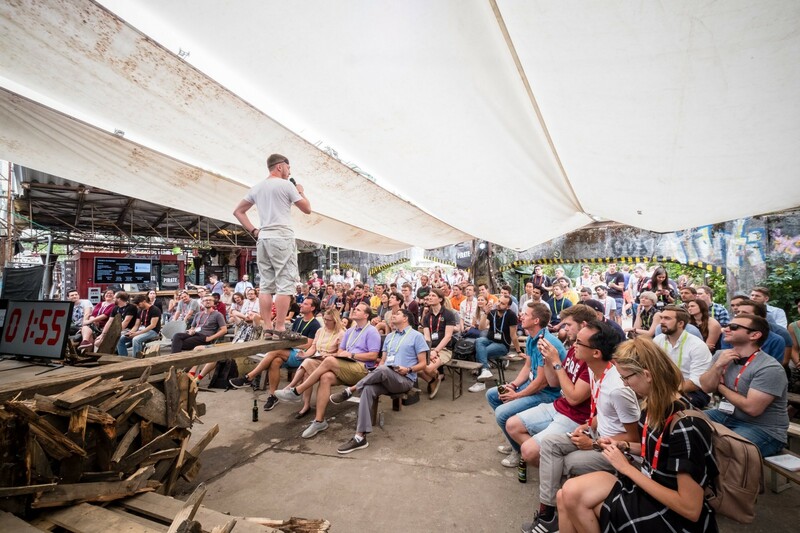 PIRATE Summit 2019: Walk the Plank, Matey! 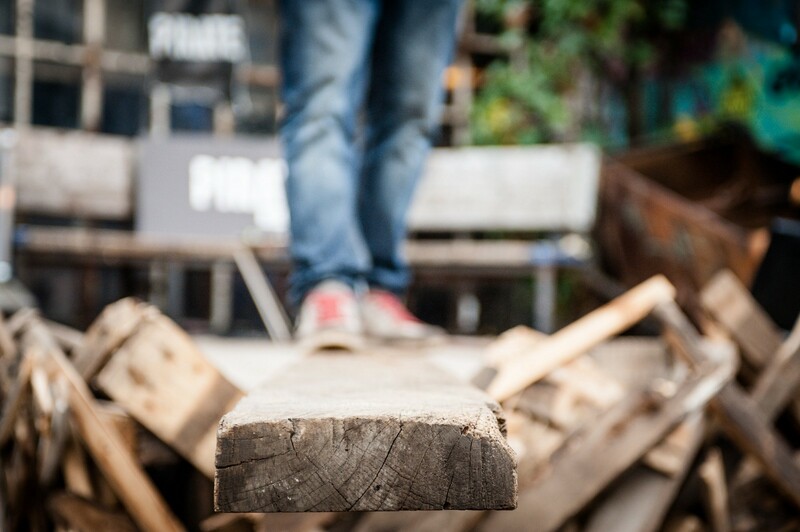 You’re walking the plank, beneath you a sea of hungry sharks… That’s what it’s like to pitch at PIRATE Summit. Except those sharks are VCs and other participants, hence basically still the same. When your startup is less than three years old, looking for funding and has a working prototype or product, walking the plank is highly recommended. Apply now! How does the pitch competition work? Every startup founder on stage has three minutes to pitch and two minutes for Q&A afterwards. Up to five jurors will judge each pitch session — all of them are actively looking for hot deals and are investing from seed to series A. Those jurors will collectively choose which startup will move up to the next round, thus only the best startups will make it to the final round. Here’s why you should apply for the pitch competition! ARRR you ready to Walk the Plank at PIRATE Summit 2019? Feel free to apply here. In 2019 the Walk the Plank pitch competition takes place for the 9th time. Every year more than 300 startups from all over the world apply to pitch, in the end 60 of them will be chosen to enter the stage at PIRATE Summit. The pitch competition has a strong international focus, last year startups from 27 different countries took part in the Walk The Plank pitch competition. APPLY NOW TO WALK THE PLANK — application will be open until May 31! More information regarding this year’s pitch prize soon — for all updates about PIRATE Summit join our newsletter. Our mission is to create meaningful connections & grow the startup ecosystem.